Moving to a new home? Refurnishing your current place? 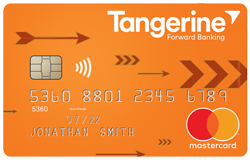 The Tangerine Money-Back Credit Card will earn you 2% cash back on your furniture purchases.